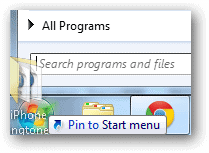 By default, Windows allows pinning program shortcuts to the Start menu. 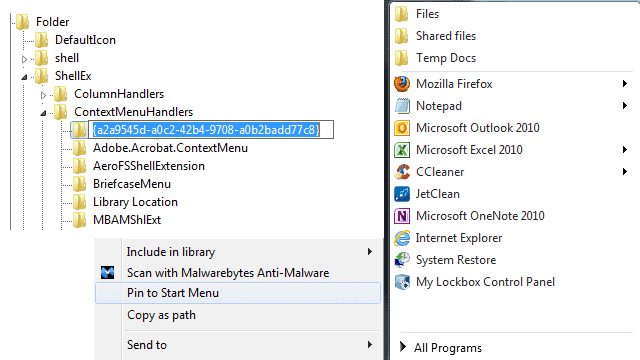 Third-party programs allow pinning any file or folder to the taskbar but neither allow easy pinning of folders to the Start menu. There are a few ways of doing this. Editing the registry is the more advanced approach while dragging/dropping or running a .reg file are quite a bit simpler. Choose your method below by following our examples. If you’ve been following our previous posts on logging in to Windows 8 automatically or recovering from a common logon error, you should be somewhat familiar with the registry. Similarly, in this post, we can add the “Pin to Start Menu” option when right-clicking a folder by making a registry change. 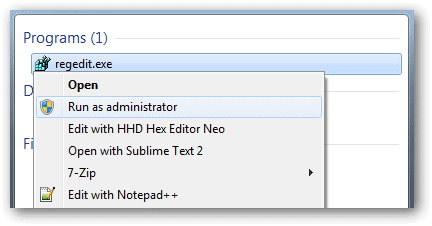 Open the registry editor be searching and running “regedit.exe” as an administrator. We’ve pinned a folder and it shows up at the top of the Start menu. Some people don’t like manually editing the registry for fear of accidentally moving or removing important keys or values. 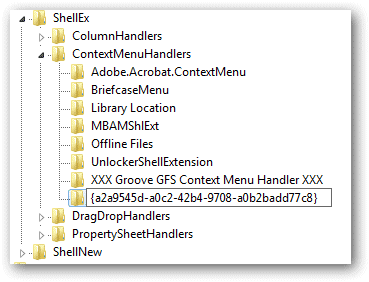 Follow these instructions for making a registry file that can simply be ran to enable the “Pin to Start Menu” context menu option. 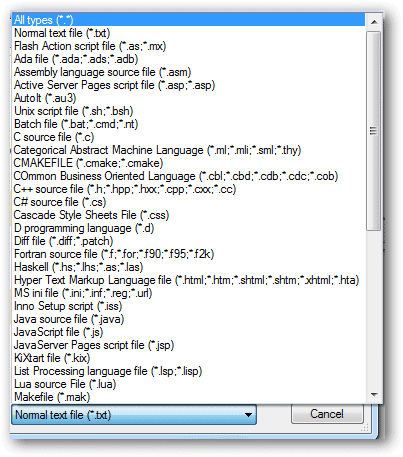 Choose to save as a file of any type so we can manually enter the extension. 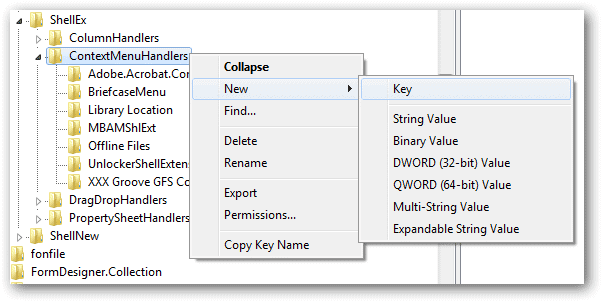 Enter a name with a “.reg” extension so it will open in the Registry Editor when launched. Double-clicking the file results in a notification ensuring you actually want to make a registry change. Choose “Yes” to receive a confirmation dialog box. 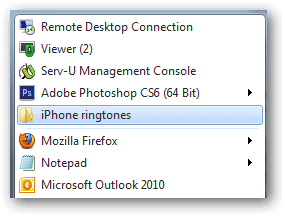 Just like the manual registry change, the same “Pin to Start Menu” option is enabled. For the simple user, pin a folder via a drag and drop to the Start button. You can also drag a folder to the Start button, hold for a moment, and the whole menu will open. Then drag upwards to the top of the menu and drop it. Creating the file above and merging it with Windows registry is the safest and easiest method of adding a “Pin to Start Menu” option to folders. Dragging and dropping is easy but the result is a little slower than simply right-clicking like the registry hack provides.